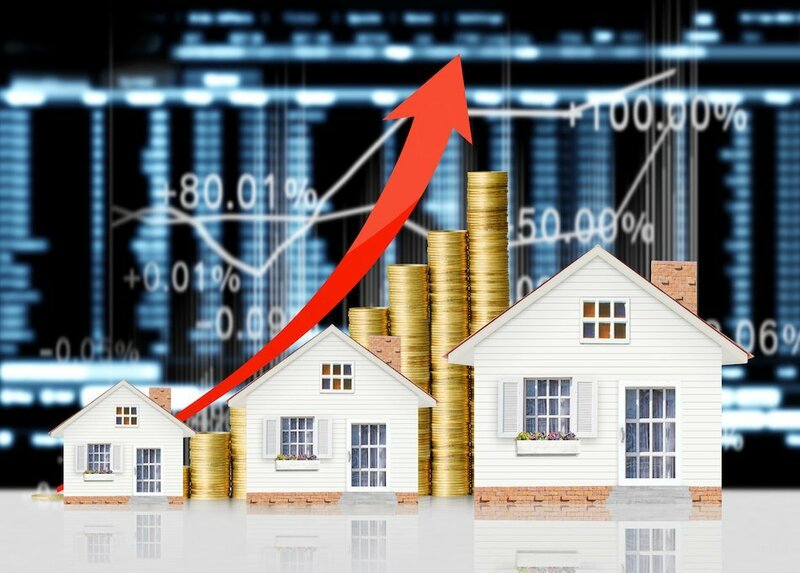 Real Estate – Best Investment for Past 5 Years! Besides the financial benefits of real estate investing, there are the powerful emotional reasons for buying a home. Most real estate buyers or investors are looking for long-term stability needed to raise a family, the security of ownership, the space to “do your own thing”, and the ability to make changes to suit your living style. Think you missed the boat with the real estate boom? Think again and call Sun Pacific Mortgage! We have helped many individuals who wanted to become home owners themselves or helped investors who wanted to increase their real estate investments. We can help you, too! Give us a call today at 707-523-2099 or email us by clicking here. Feeling Strange About Hard Money? Let Us Show You Our Magic! Hard Money – In A League All Of Its Own!